The reality TV soap opera that is the Beats vs Bose competition for NFL hearts and minds seems to be winding down. And, the clear winner is? Bose came into this competition with the Super Bowl champion quarterback, but smaller market share. Now that Bose has withdrawn its patent lawsuit against Beats, your daddy’s headphone maker seems ready to lick its wound and call it a day. BusinessWeek is reporting that the Beats vs Bose NFL dust up that cost Colin Kaepernick a $10,000 NFL fine is definitely going Beats way. 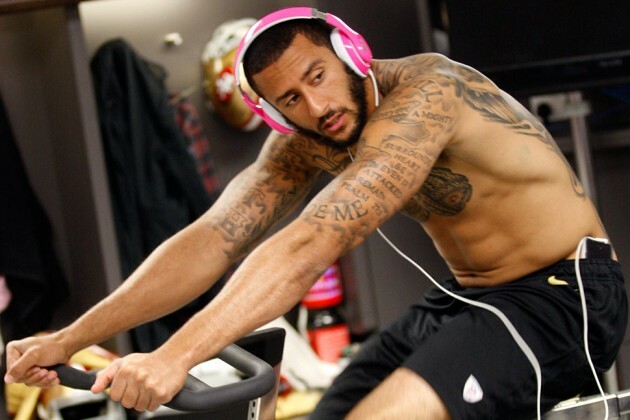 That is, Kaepernick is a paid Beats spokesman and that hefty NFL fine for wearing Beats headphones while conducting official NFL business is just the sort of image Beats wants to project — bad boy. 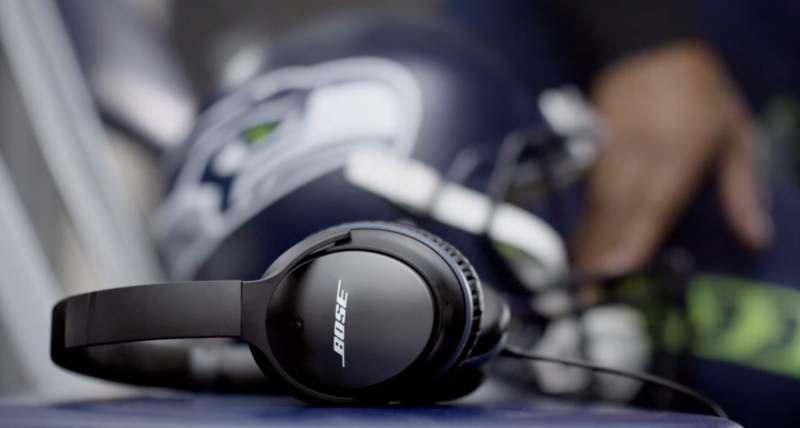 Bose is the official headphone of the NFL, and image-wise, it couldn’t be more different from Beats. Bose is the sensible, reasonably expensive audio brand of affluent suburban dads. Beats, with Dr. Dre in its C-suite, is marketed to young men who like their rap music loud; it’s tapped athletes, such as LeBron James, to make the point. With that strategy, Beats has captured young NFL and NBA hearts and minds, garnering 61 percent of the $100-plus headphone market, which amounted to $1 billion in sales overall last year. Interestingly, with a 22 percent share, that makes long-time incumbent Bose the underdog. Beats vs Bose: To Fight Another Day? Russell Wilson (Seattle Seahawks) and Clay Matthews (Green Bay Packers) are paid reps for Bose. When is losing really losing? Beats vs Bose is a competition between very large, very profitable companies fighting over a market that’s all profit. Which is to say they both sell audio fashion accessories rather than connoisseur kit — true audio buffs won’t touch either brand with a ten foot pole. So, what about yesterday’s rumor that Apple Stores will be removing Bose products? Perhaps it’s still true or perhaps it will fade away as if the words had never been uttered. You’ve gotta believe Bose is praying those words were never uttered.